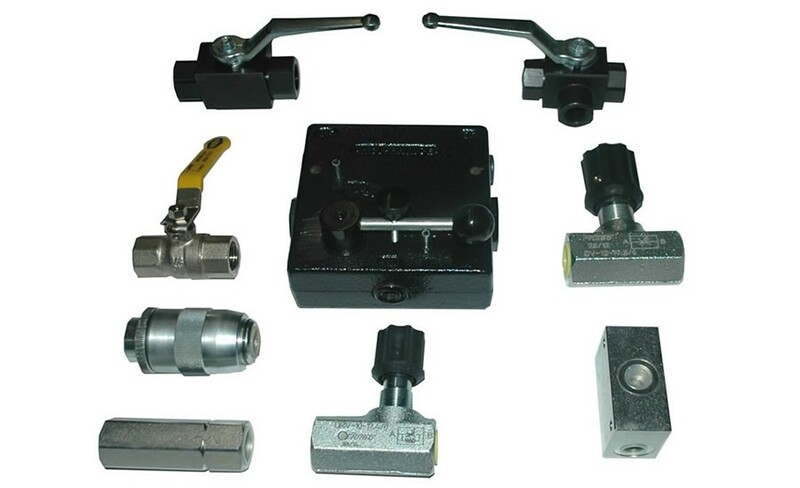 Full range of hydraulic componentry to suit your needs. 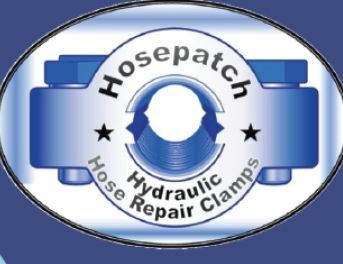 Full repair and service capabilities of most hydraulic equipment. 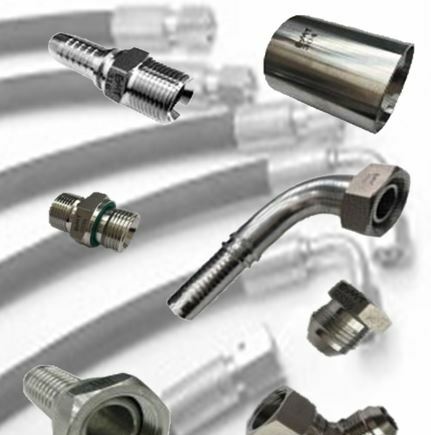 Full range of componentry and hose and fittings. 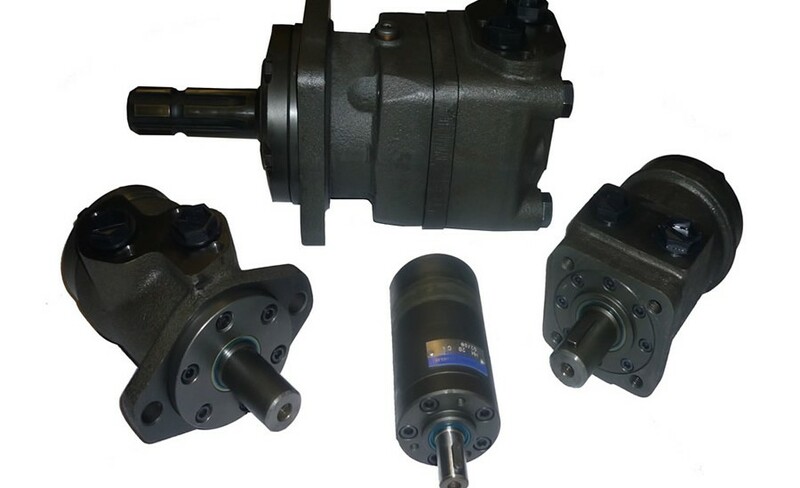 Welcome to Gerrard Hydraulics, Perth’s leading supplier of hydraulic fittings, parts and service.Hydraulic engineering is a vast and complex field. 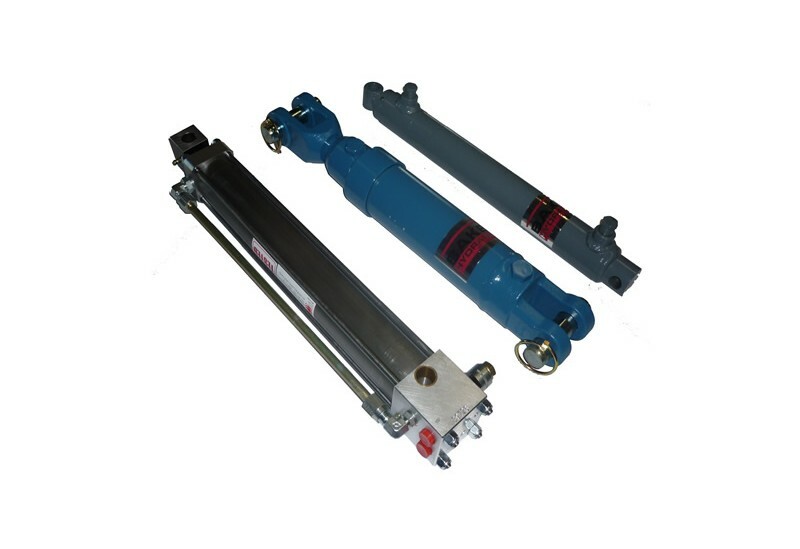 The principle of hydraulic actuation is so useful – so superior to any conceivable alternative in most engineering applications – that it has penetrated practically every area of industry. In Western Australia the agriculture sector, in particular, lives and dies by its hydraulics, and keeping the State’s agricultural machinery running is a major undertaking for Gerrard Hydraulics. Very little that we haven’t seen before goes wrong with a system, so we’re likely to have a ready solution to any problem that arises. That means less frustration and less downtime. 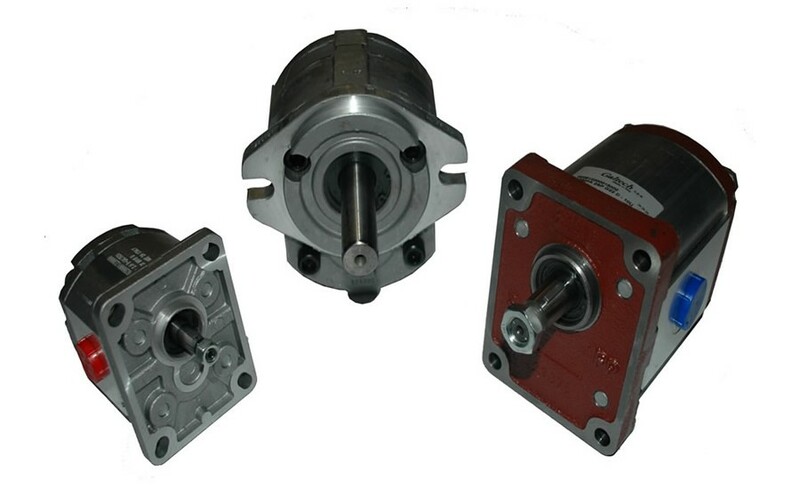 The diversity of manufacturers, design and applications make hydraulic service a highly technical business. Cylinders, pumps, hoses, motors and the like are highly purpose-specific, and only the highest levels of training and expertise can ensure that solutions are appropriate to the problem in hand. Gerrard Hydraulics’ skill-base and training in leading brands of hydraulic systems is second to none. This level of expertise and service has led to our appointment as sole State distributor for two respected South Australian brands of high quality components; the valve maker, Oilpath Hydraulics and cylinder maker, Baker Hydraulics. Because we are likely to have the solution to most problems at our fingertips, our response times are the envy of the industry. While the others are researching the problem, we’re fixing it. We keep an unrivalled stock of spares, meaning that lead-times to supply parts are kept to an absolute minimum. 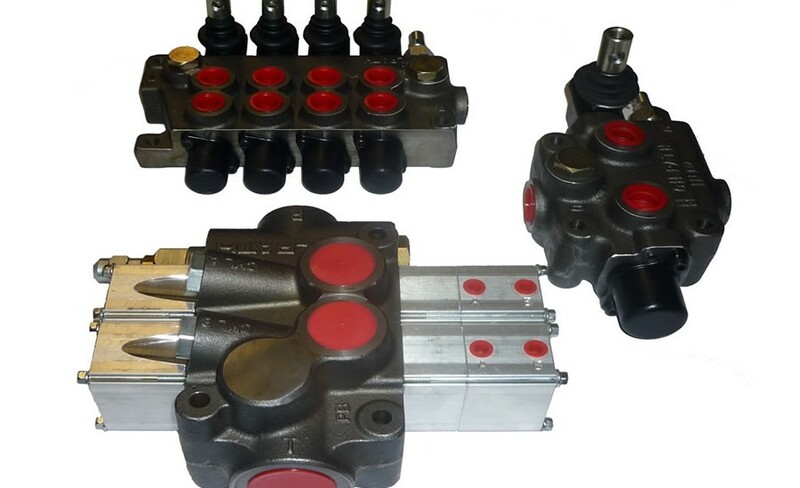 As well as our special relationships with Oilpath Hydraulics and Baker Hydraulics, we are thoroughly familiar with and trained to service all the major brands of hydraulic systems and components. If you’re having a hydraulics problem, bring it to the experts – Gerrard Hydraulics. Air seeder fan drives and controls. Hydraulic kits – boom spray/chaser bin/field bin/front end loader. 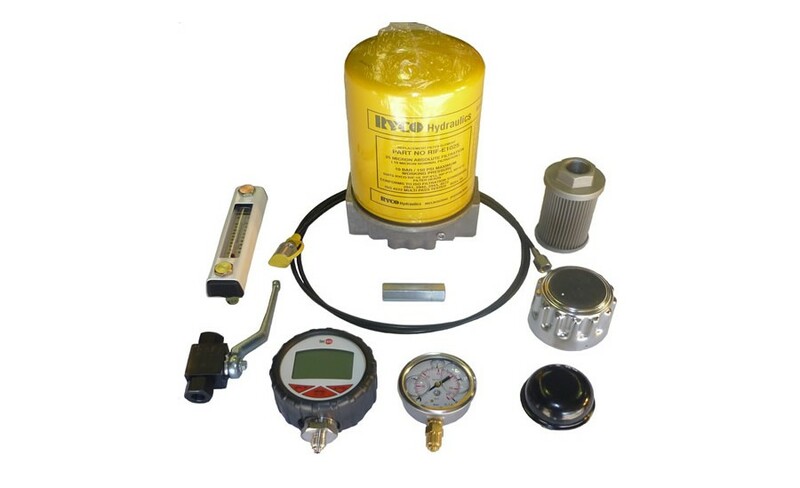 Power packs – in petrol, diesel, AC and DC electric and pneumatically driven. 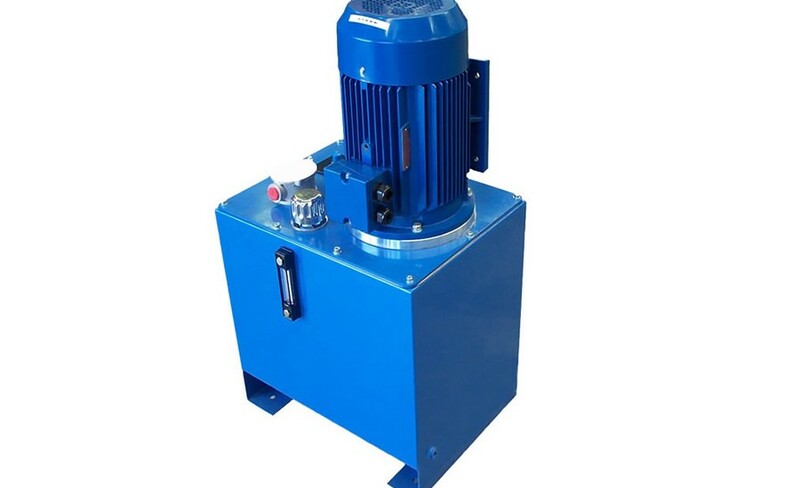 Pump and motor conversion kits.